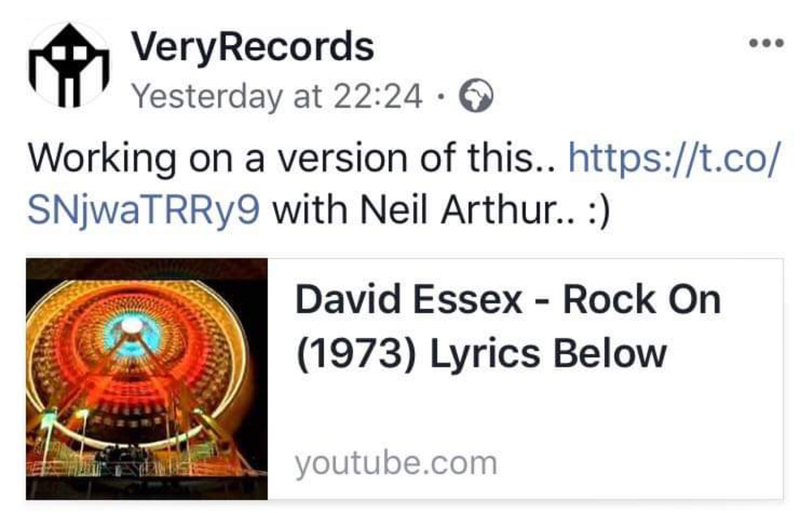 Is Neil working on a covers album?,as this is now the 2nd time you’ve posted about doing a cover with Neil last time it was David Essex’s Rock On. 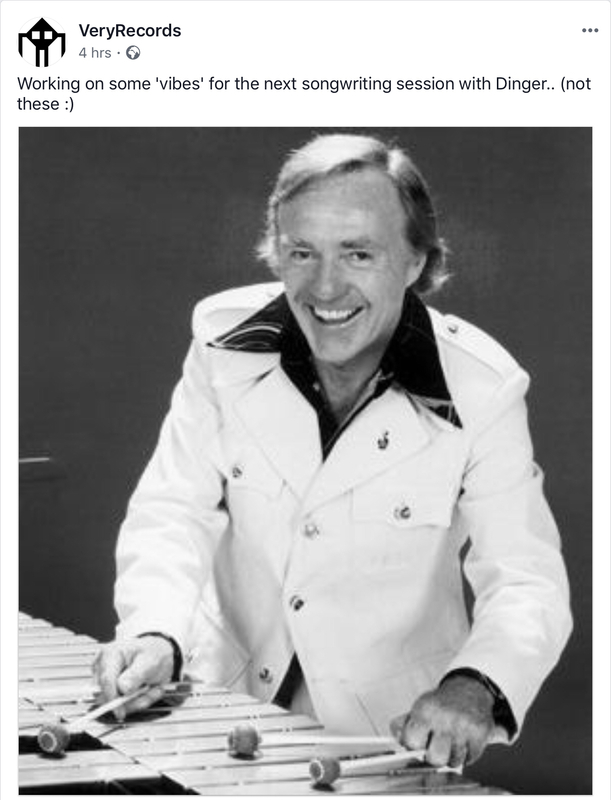 Goodbye To Love I would assume is the Carpenters classic. All hail July! The start of something new and exciting!! To reply to the tweets posted earlier - what IS going on with Vince and Neil Arthur doing all these covers?? 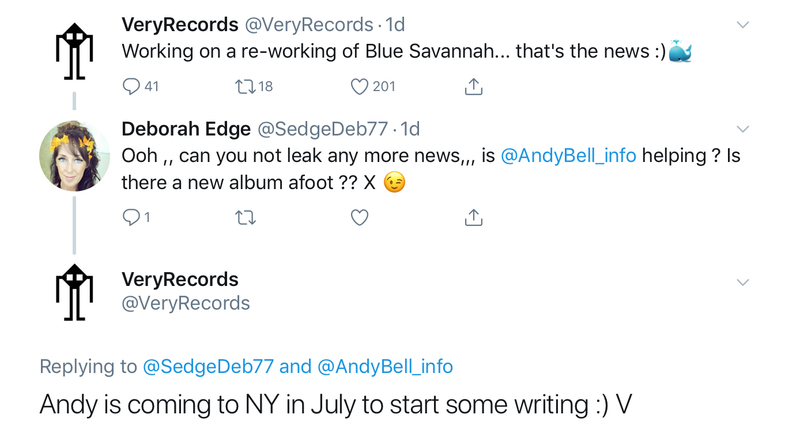 Hope some concrete info surfaces soon. Personally, I just want Neil doing dates here. If this accomplishes that, great. Sounds promising! I bet the next album will consist of mainly uptempo and more optimistic bangers! !